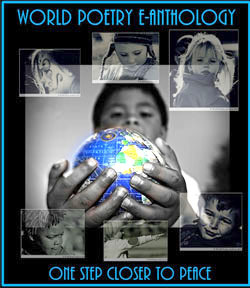 World Poetry Celebrates National Aboriginal Month! Poet Laureate: Alan Hill, Candice James , Poet Laureate Emerita. Food, Refreshments. Bannock by Wanda! Cake! This entry was posted in Ariadne's Notes, Featured Poets, General, Ongoing World Poetry Events and tagged Alan Hill, Bong Ja Ahn, Candice JAmes, Herb W. Bryce, International Peace Award Ariadne Sawyer, Lavana La Brey, Tony Antonias, Vera Manuel, Wanda John-Kehewin, Woven Word Tapistry Poem on June 27, 2017 by Ariadne. 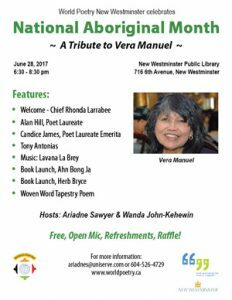 World Poetry Proudly Presents Bong Ja Ahn , World Poetry Director and Poet from Canada! 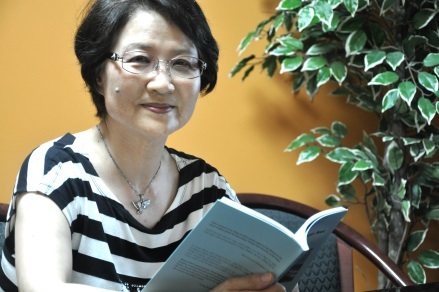 Bilingual poet and essayist born in Korea. Writes about her love for nature and varied human sentiments and yearnings. Has been writing literary columns for the local Korean newspapers and several literary magazines in two languages, Korean and English. W.I.N. Distinguished Poet and Essayist Award. World Poetry Ambassador to South Korea since 2008. Bong Ja Ahn’s Book Launching Ceremony. 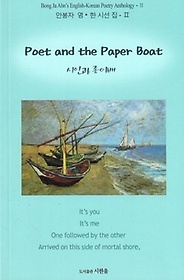 Dear Friends and Fellow Poets, It is my utmost pleasure to invite you to my new English/Korean Poetry Anthology II, Poet and the Paper Boat, launching ceremony. Please come and join my special day. I look forward to seeing you all! don’t know when and where I lost her. of yearnings on her head. easily gets lost both body and soul. where life is hectic with everyday chores. nor have I ever thought I would miss her so. And now, wrong, I feel empty without her. and more songs yet to sing. I am desperately looking for her. This entry was posted in Featured Poets, General and tagged Araidne Sawyer, Bong Ja Ahn, International Peace Award Ariadne Sawyer on August 30, 2013 by Ariadne. 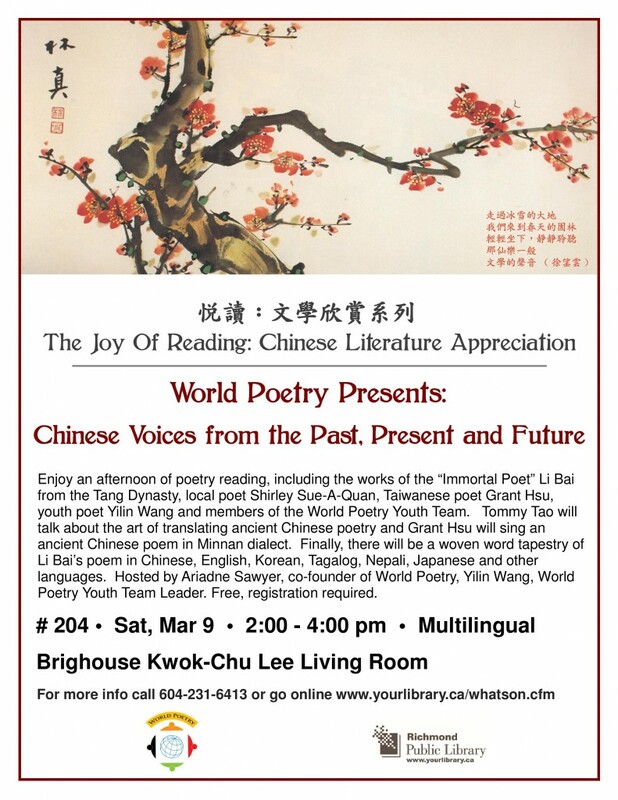 World Poetry Presents Chinese Voices From the Past, Present and Future! Chinese Voices from the Past, Present and Future! 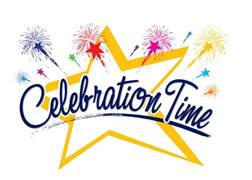 This entry was posted in General, World Poetry Special Events and tagged Anita Aguirre Nieveras, Bernice Lever, Bong Ja Ahn, Catherine Huiqing Shi, Elaine Woo, Grant Hsu, International Peace Award Ariadne Sawyer, Jenny Tse, Peter Lojewski, Shirley Sue-A- Quan, Tommy Tao, World Poetry Richmond, Yilin Wang on March 5, 2013 by Ariadne.